The German teenager will not compete in any of the last tournaments in 2016. 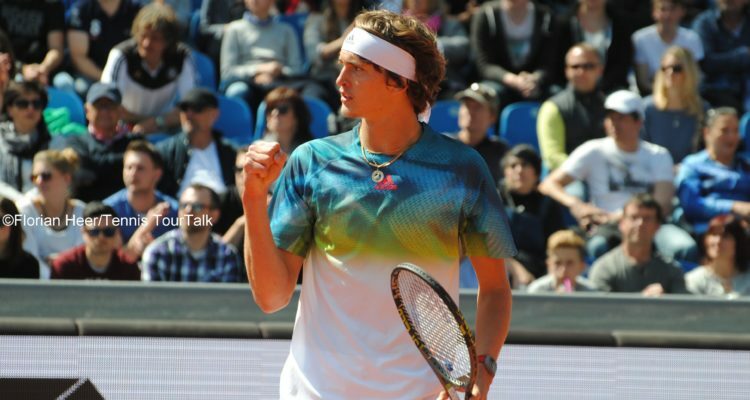 Alexander Zverev, who currently competing at the IF Stockholm Open this week, announced to end his season after the tournament in Sweden’s capital. The 19-year-old German is ranked a career-high number 20 and he is a leading candidate for ATP Most Improved Player of the Year. In a short video interview from Stockholm, he talked about ATP’s Next Generation. This entry was posted in ATP 250 Stockholm, ATP Tour, ATP Tour News and tagged Alexander Zverev, ATP World Tour, If Stockholm Open.